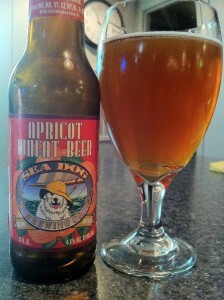 Sea Dog Brewing’s Apricot Wheat Beer is a very enjoyable. It pours up nicely, but there is little head and it fades fast. The color is a light amber and little hazy. The aroma is rich in apricot and wheat as expected. It is a tart apricot. 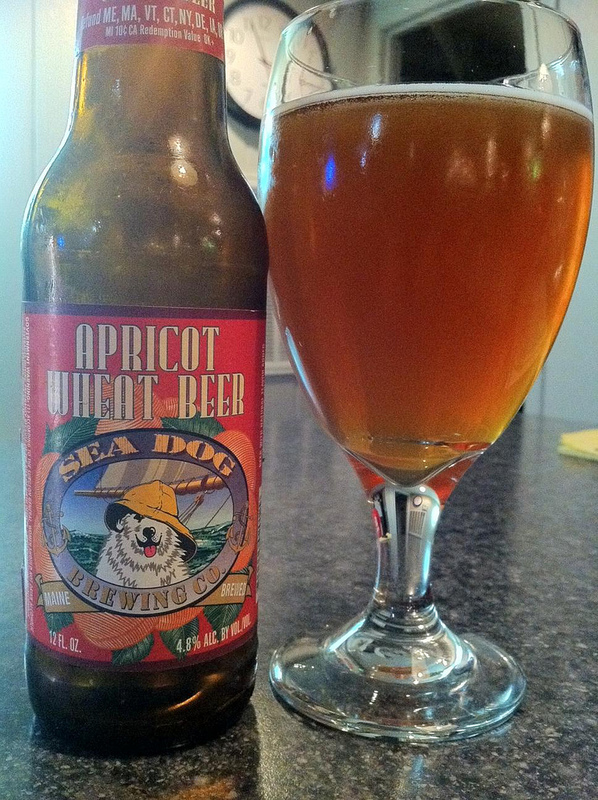 The tastes is very rich with apricot followed by a crisp finish due to the carbonation. I could drink this all day, but it would cause problems at my job. It could be a session beer for someone like myself that enjoys fruit beers.